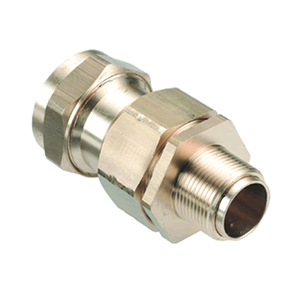 Jointing Tech have been in the cable gland market for over 25 years. 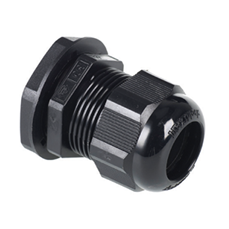 Our extensive knowledge of cable glands has allowed us to ensure that we supply only the best quality at the best price so you can rest assured that your electrical infrastructure project requirements are covered no matter what the quantity or quality. 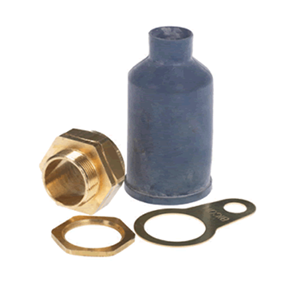 From hazardous area glands to nylon stuffing glands, we have cable glands for all uses no matter what the regulations of your project - you can rest in the knowledge that our cable glands are only of the best possible quality. 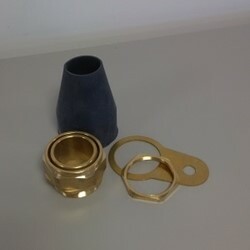 Cable glands are used to seal the connection at the end of the electrical cable to ensure a solid connection is made. 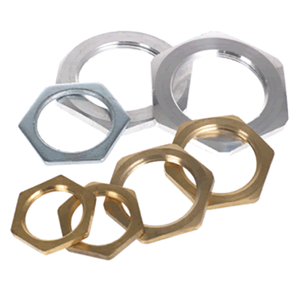 It's vital to ensure you have the correct glands in place so that a suitable seal is made to the electrical connection - this decision would include ensuring the right material of gland is chosen to ensure that future corrosion is prevented. 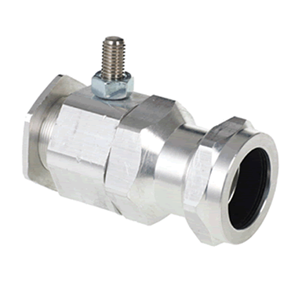 The correct gland will also allow you to make a stable connection to your electrical source. If you require assistance with choosing the correct gland for your cabling, please contact our industry leading technical support team and we will be more than happy to help. 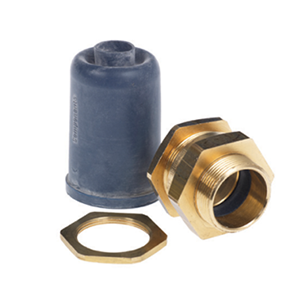 Industrial glands - designed to terminate cables effectively in industrial enclosures and ensure a solid connection to prevent disconnection. Also, aside from the indoor glands, they are fully weatherproof.